A watch isn’t simply a time-telling device, a watch is something which you wear everyday, it’s the first thing you put on every morning and the last thing you take off every night. Just like your underwear it becomes a part of your second skin where you feel naked without it. A watch defines you, it shapes you and becomes a part of you, which is why it is so important to chose the right one for you. I’ve never been a fan of showiness always favouring simplicity over eccentricity and quality over quantity when it comes to style. That’s why I fell so in love with this watch, it’s classic in design, neutral in colour and beautifully stunning but best of all its utterly timeless and sometimes all you need is a timeless watch to help you feel fully-clothed. I totally agree with you. 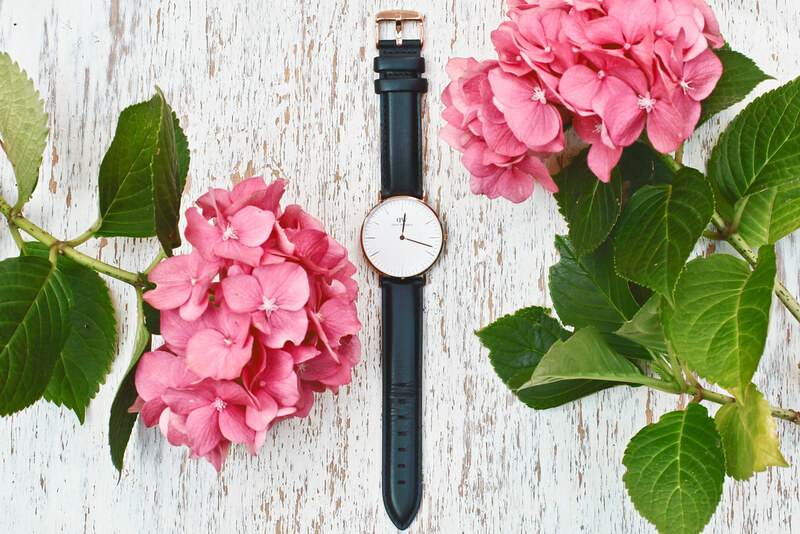 Classic and simple is so much more beautiful when it comes to watches. This one is lovely!